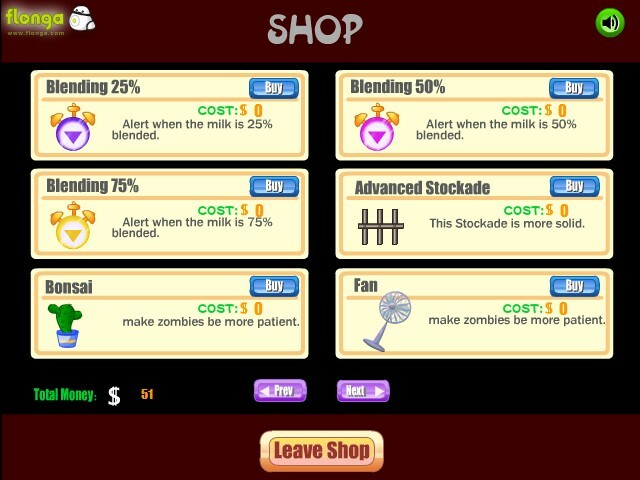 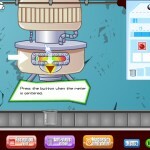 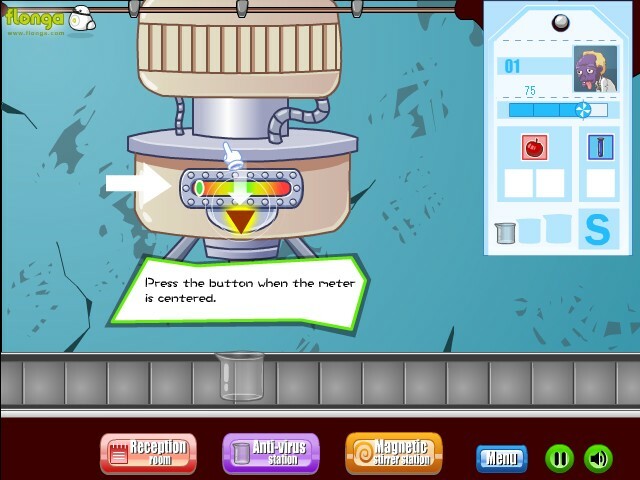 Zombie Management Upgrade Cooking Flonga Click to find more games like this. 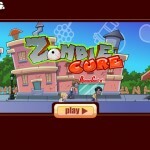 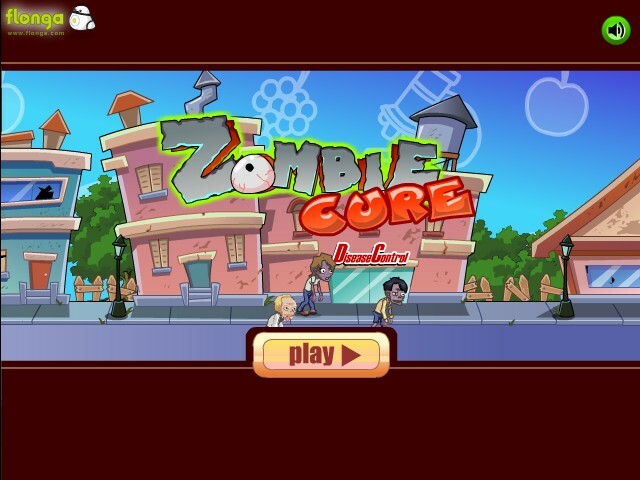 You have discovered a new formula that will cure the zombies and transform them into humans. 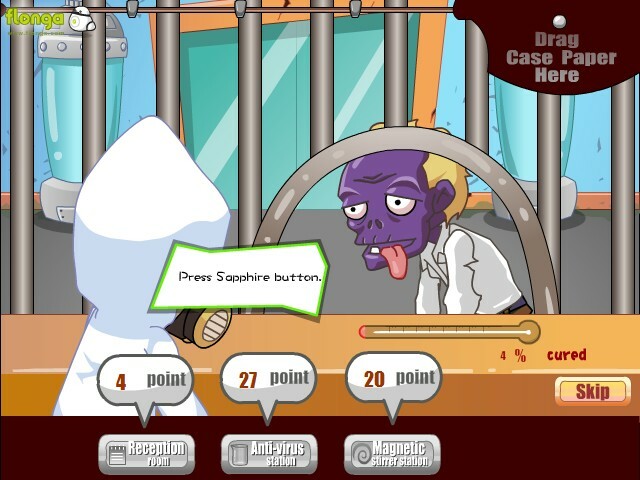 But you still need some time to perfectionise the serum!